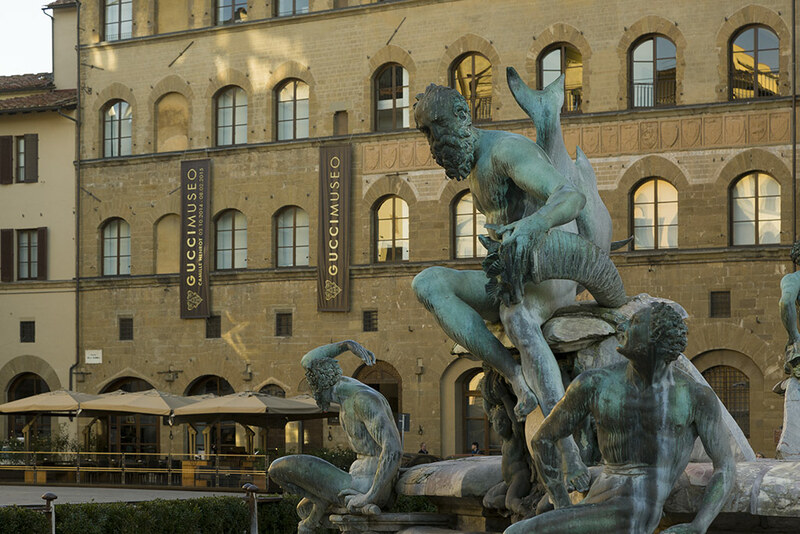 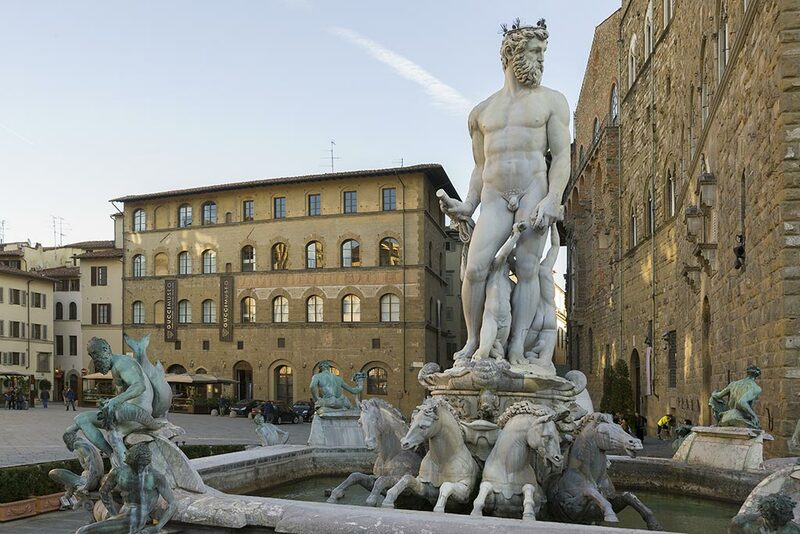 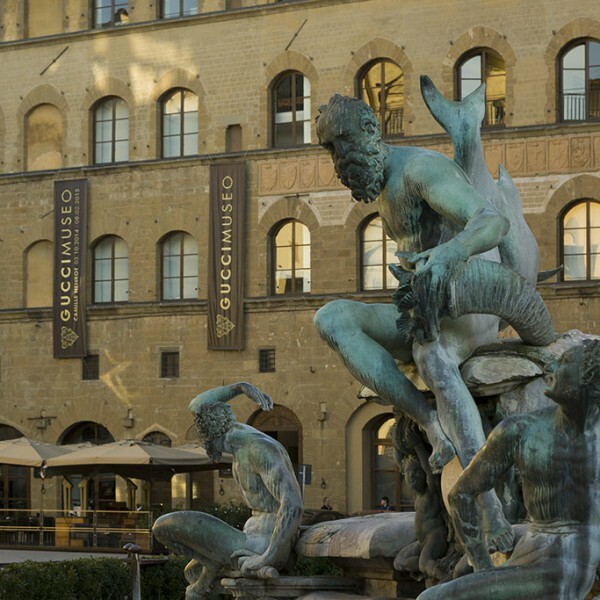 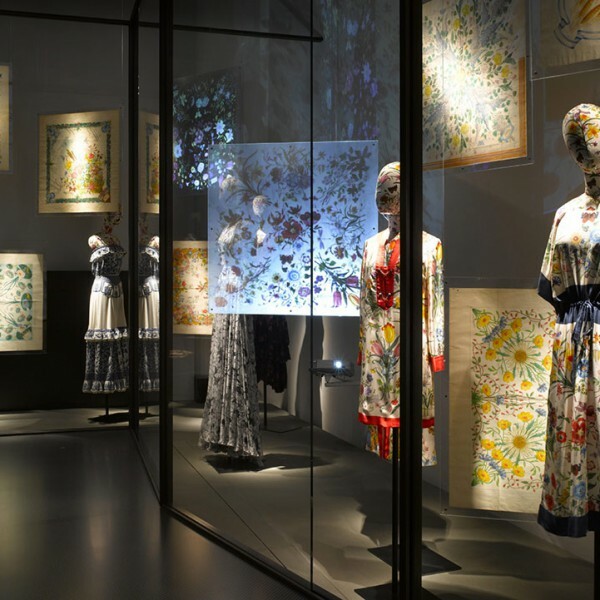 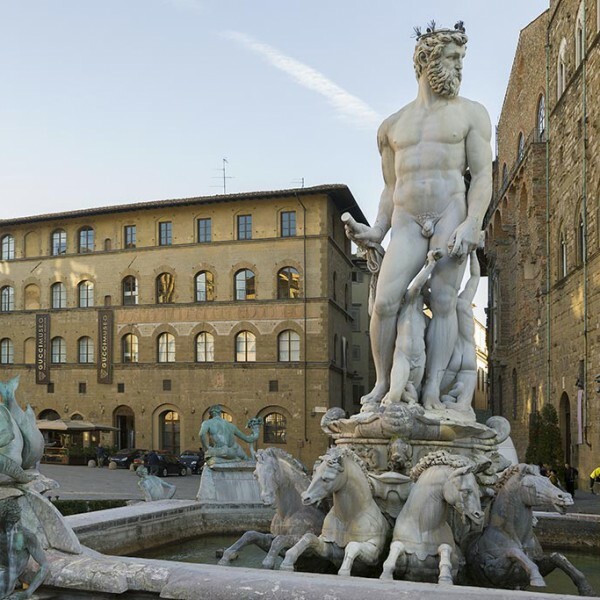 In the fourteenth-century Palazzo della Mercanzia, careful renovation has given rise to spare elegant rooms where since 2011 visitors can trace the history of the fashion house founded in Florence in 1921 by Guccio Gucci. 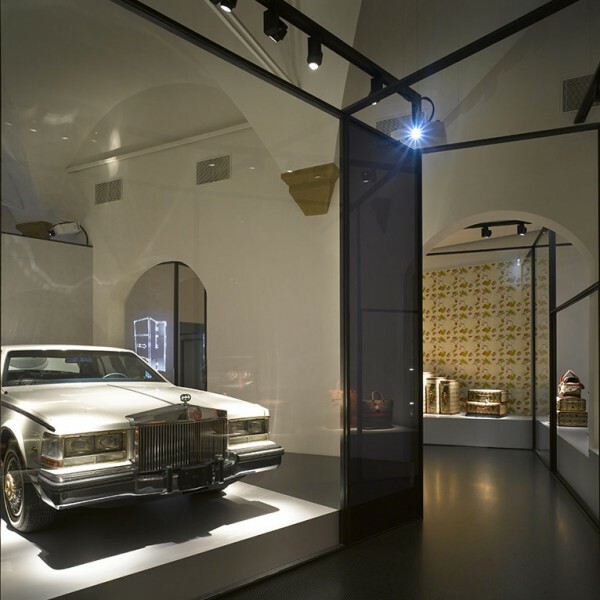 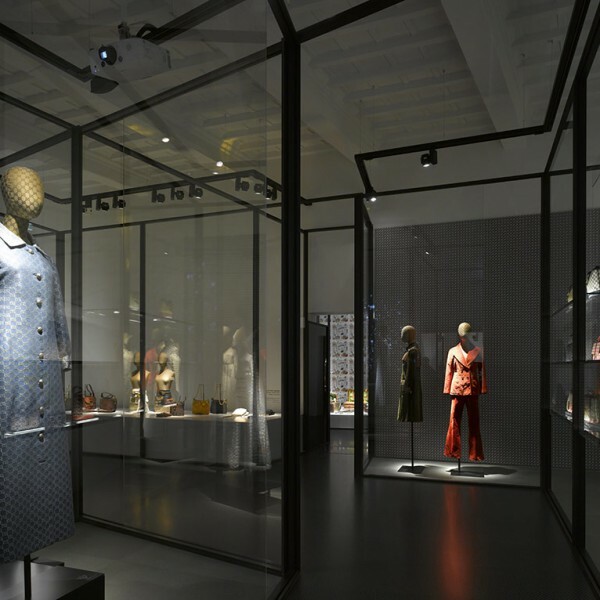 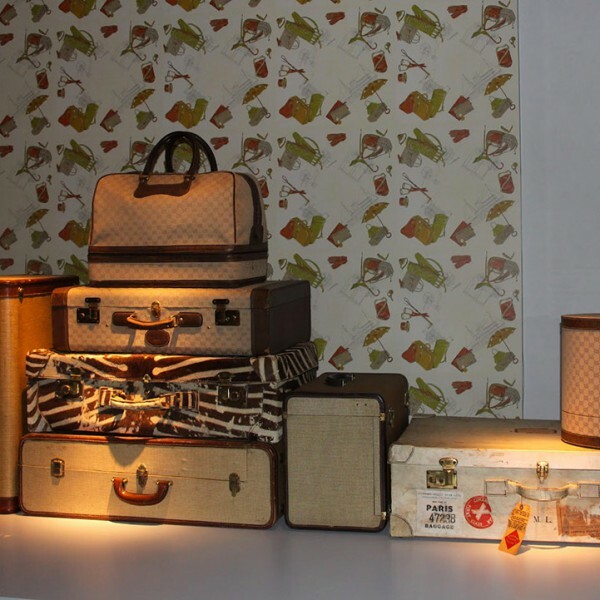 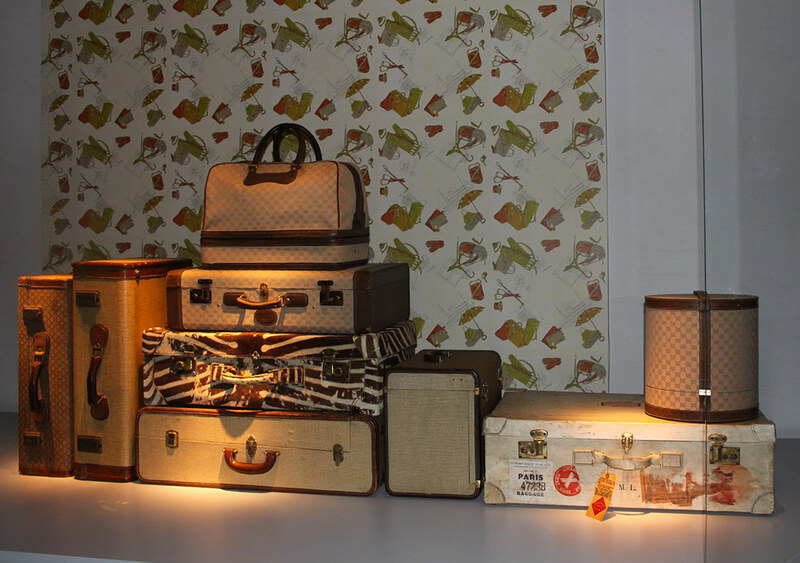 The tour starts on the ground floor, where, for example, the room dedicated to “travel” records the early days of the young Gucci. 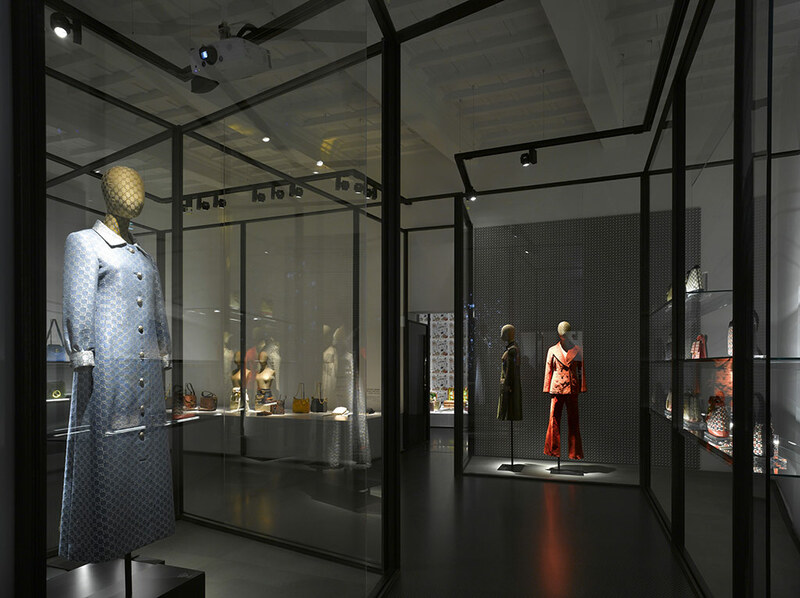 On the first floor other themed rooms are to be found, such as the room dedicated to the “Flora” motif, designed in 1966 by the illustrator Vittorio Accornero, the room for handbags, where you can see how the models have evolved, or the room dedicated to evening wear, with gowns worn by celebrated actresses. 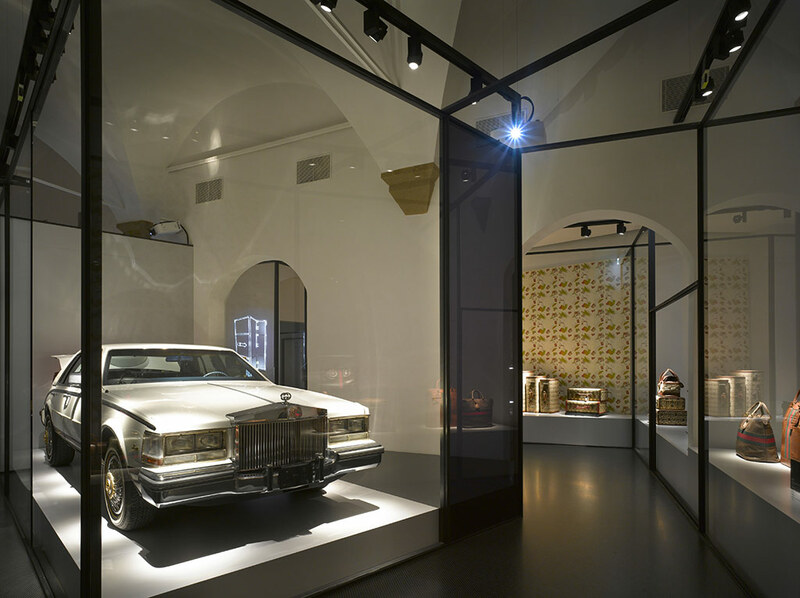 On the second floor visitors can see how the double G monogram has changed or explore other topics such as sport. 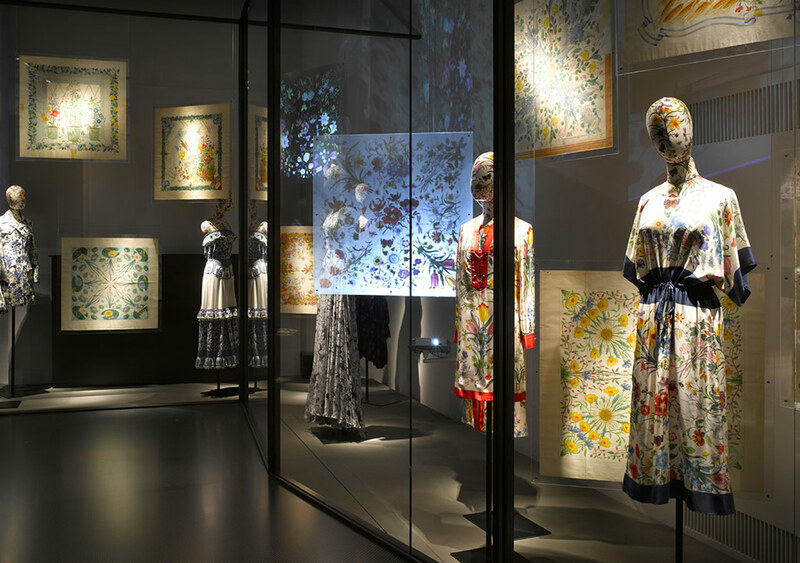 The museum has a very active contemporary art section, while the lower ground floor houses the archives.